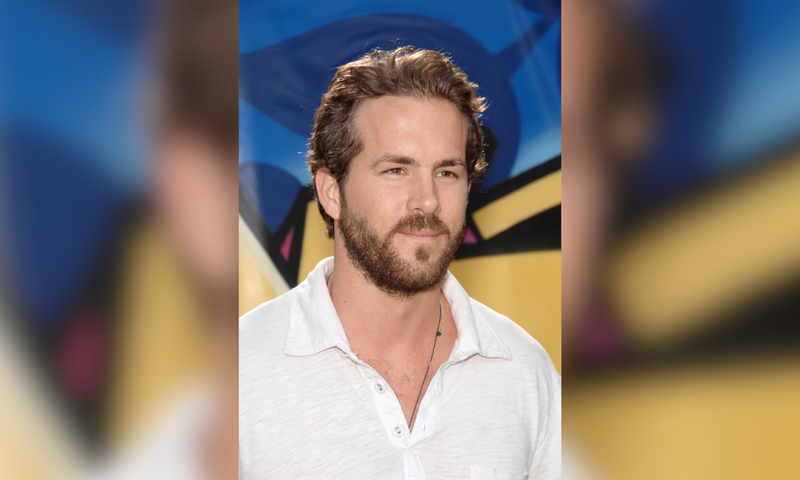 Ryan Reynolds didn’t cheat on Blake Lively, and they aren’t heading for a divorce. OK! pushed a story that reads “Blake & Ryan did he cheat? Lies, tears and Betrayal” — that alone is a false claim. We have a new name for OK! — OK! Fiction — kind of like, OK Google… you get it? Sorry. Rest easy knowing the adorable, fun-loving duo aren’t splitting up.